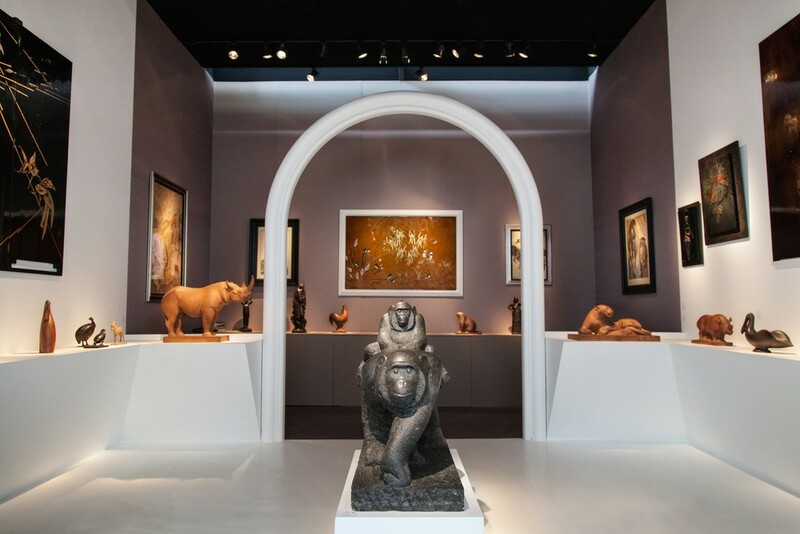 For the 28th edition of the Biennale des Antiquaires, Galerie DUMONTEIL sincerely invites you to discover a exceptional selection - Booth S35 - around a spectacular scenography by Nathalie Crinière. 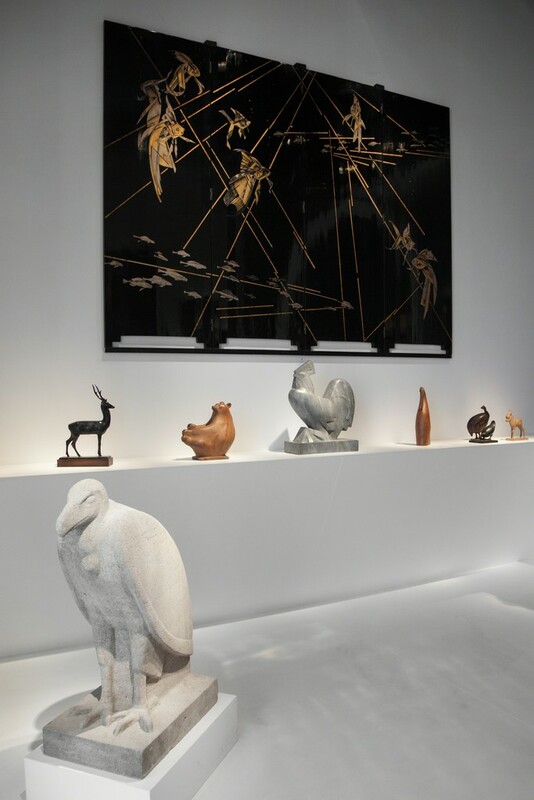 Participating at the Biennale des Antiquaires since 1990 and after a short break in 2012 and 2014, Galerie DUMONTEIL is proud to unveil an exceptional selection of pieces from major artists of the inter-war period, which, for most of them, participated at the International Exhibitions of 1925 and 1937 and at the Colonial in 1931. 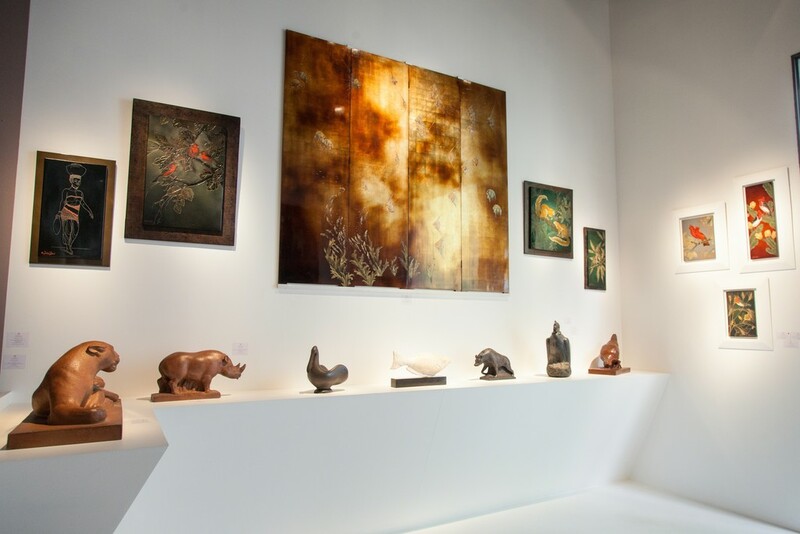 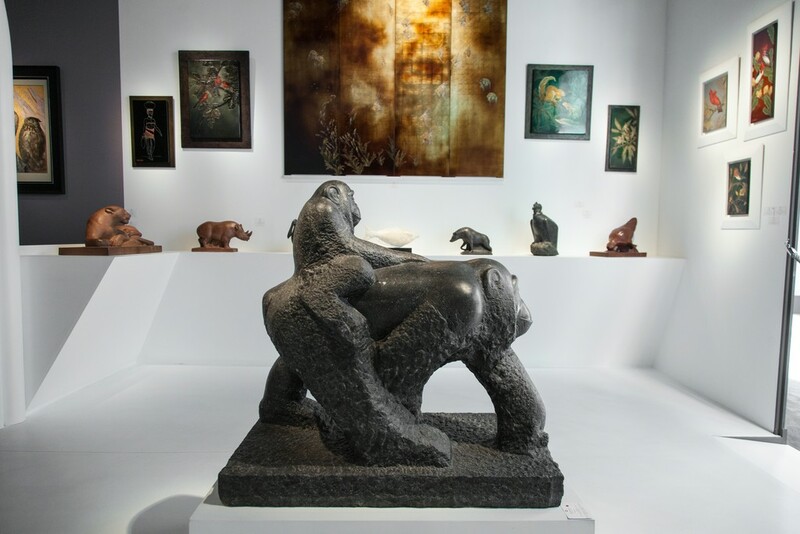 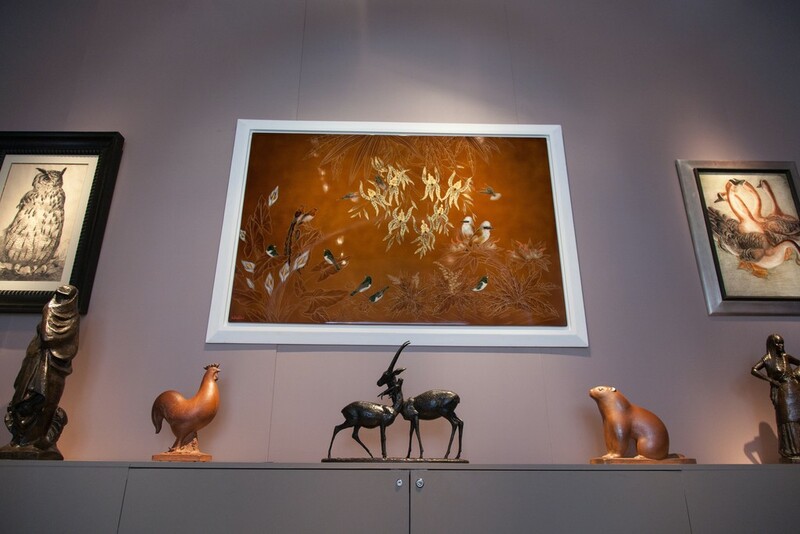 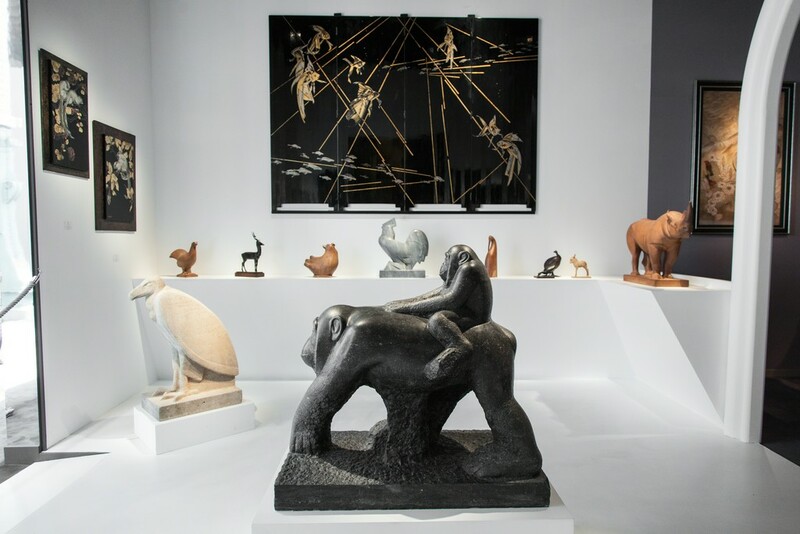 For the 28th edition of the Biennale des Antiquaires, Galerie DUMONTEIL invites you to discover a selection of spectacular pieces, for a conversation between great sculptors of the human figure and masters of the animal figure of the 30's . 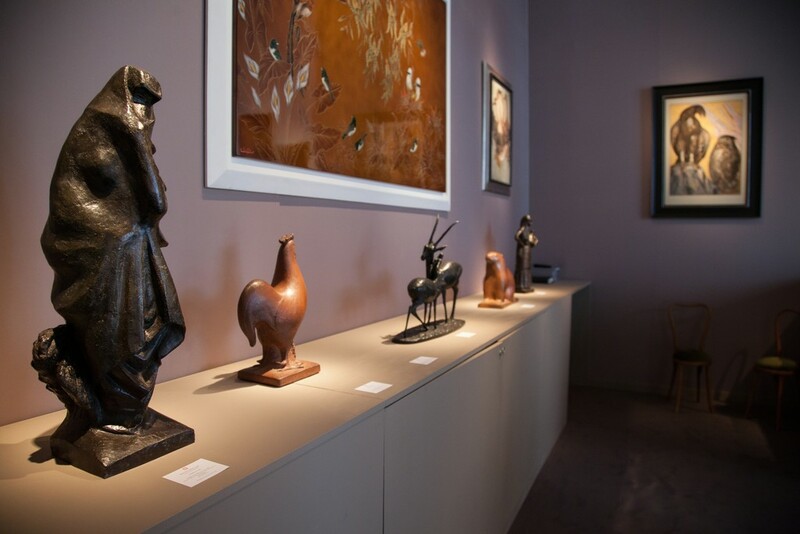 Alongside those sculptures, you will also discover sumptuous Art Deco lacquers from Gaston Suisse (1896-1988) as well as screens in lacquer from french artists Jacques Nam (1881-1974) and Louis Midavaine (1888-1978).